If you follow me on Instagram you’ll know I’m just a teensy bit obsessed with statement pieces. Reviewing the latest posts I just couldn’t believe how summery & feminine they were! Don’t really want to annoy gals who are into urban outfits. I love my tee and denim ensemble for a casual day pottering about city, and this look is my personal favorite. Add some statement accessory and voilà it is a perfect solution for a festival fashion or a night out. This combo is actually a result of hooking up with adorable brands I got to know closer during my stay in Berlin while MBFW. Really love the outcome and what do you think guys?! Hot or not?! Oh love the tee! 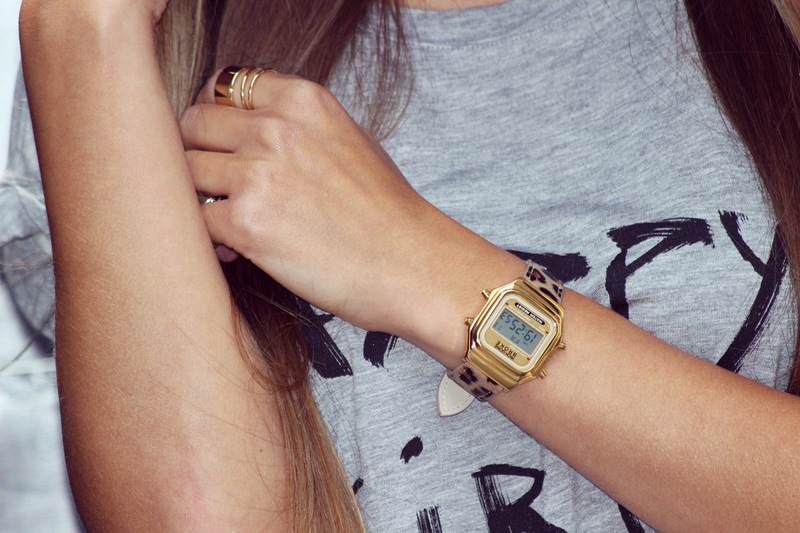 I am starting a print shop which will feature graphical tee’s so this is inspiring and love the watch! Totally hot of course!! Love the cool diy shorts and the cute tee. Beautiful as always! So chic and cool! Love your hat! 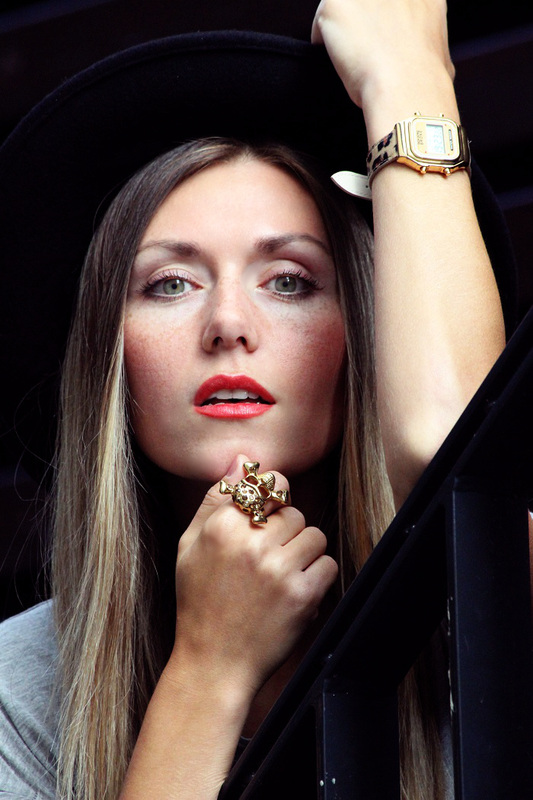 Cool look – very confident makeup and a nice colour scheme! You look fab! Amazing pictures! I love the shoes and the watch! you’re so beautifil! fantastic pics! wonderful sentence! Just fabulous! I love the Audrey Hepburn quote! Semplice ma di carattere! Mi piace questo outfit! such a cool look, i love the hat! Thanky you Beauty so much! Wow, you look awesome!! And those heels *_* I really love your hair btw!